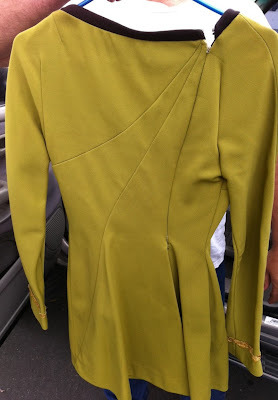 Many thanks to long time Star Trek fan and collector Alec Peters, the CEO of Propworx, for his gracious permission to display numerous photos of this beautiful costume that he shot on a trip to inspect it in person. 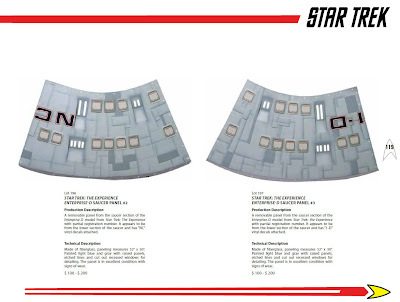 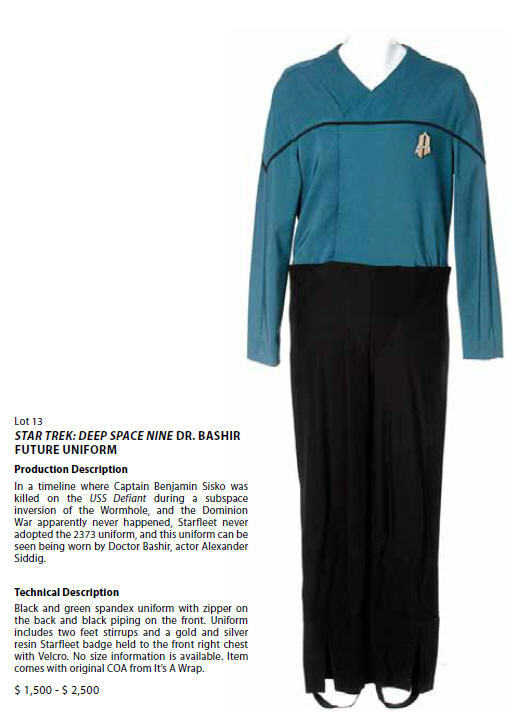 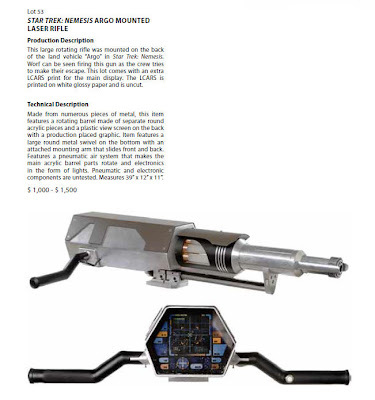 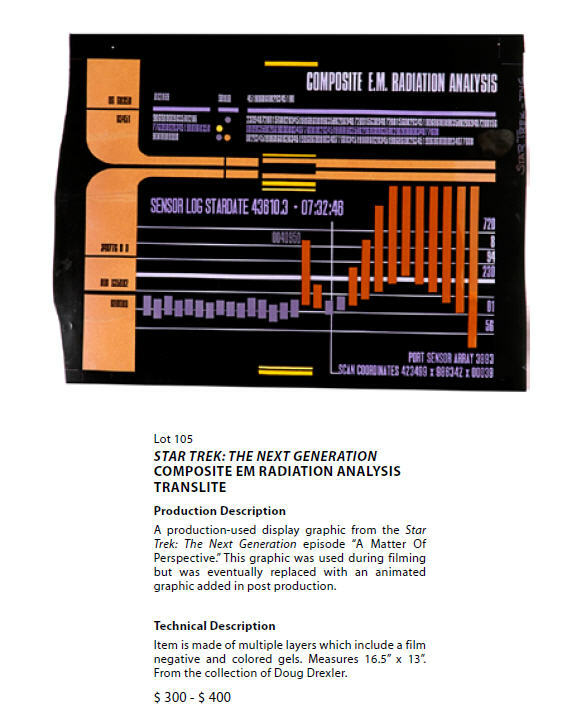 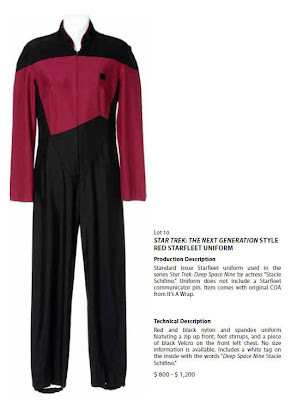 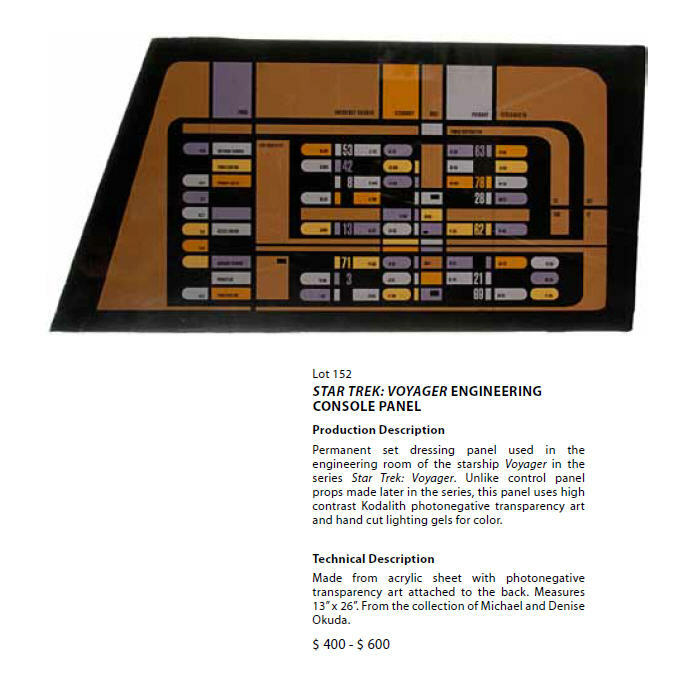 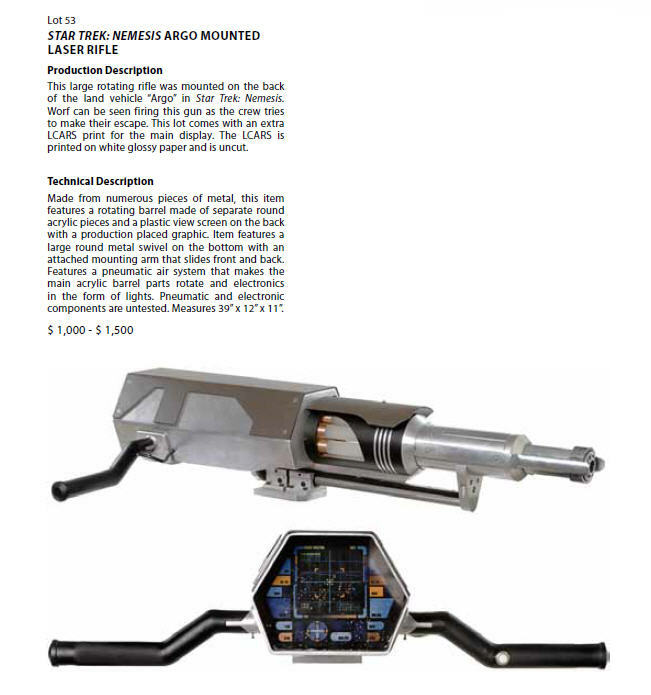 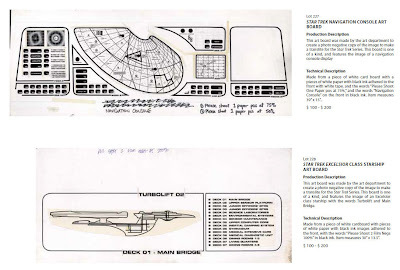 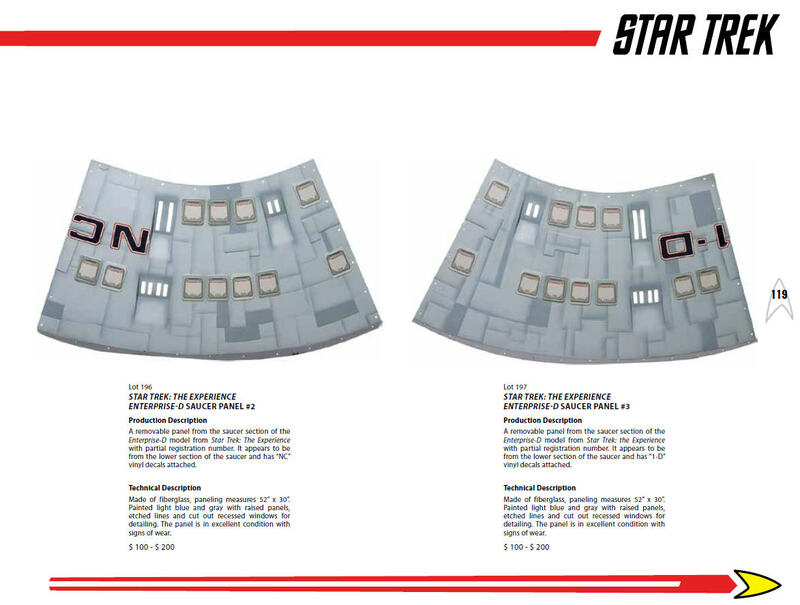 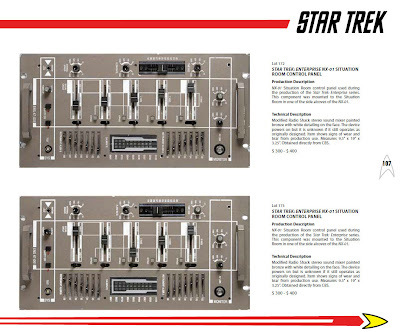 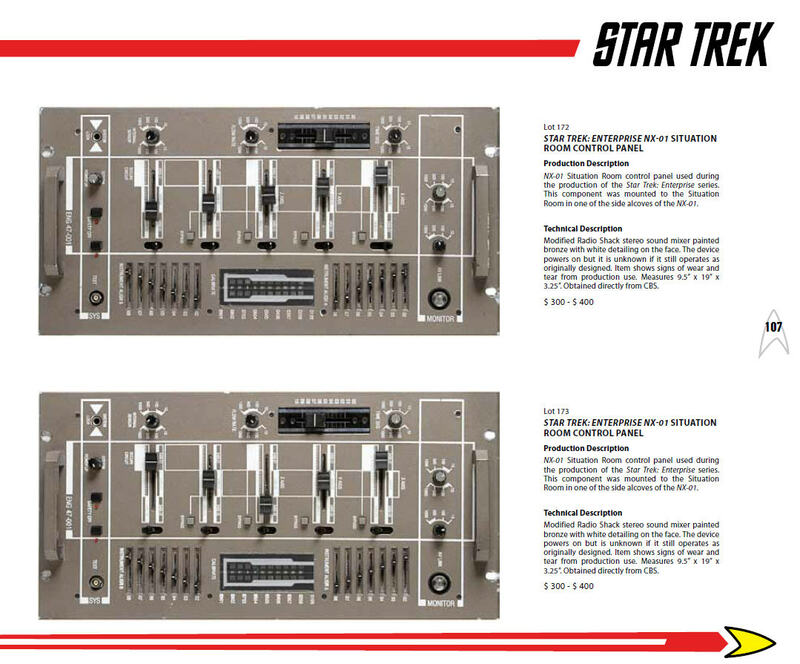 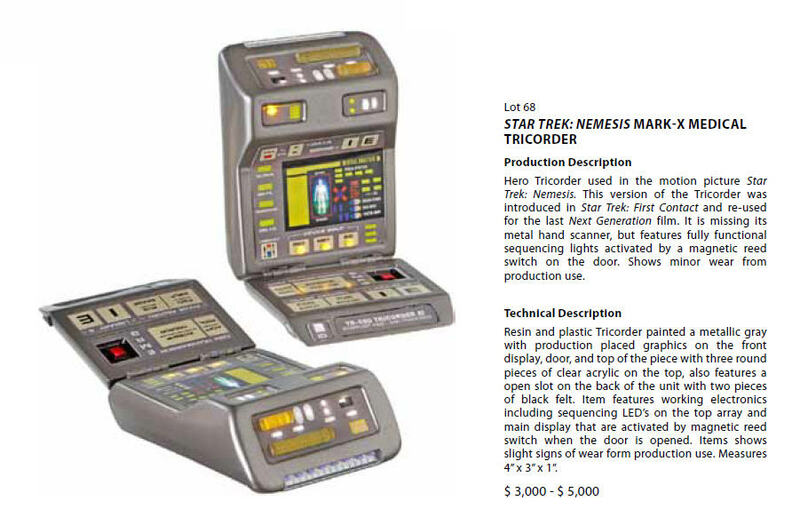 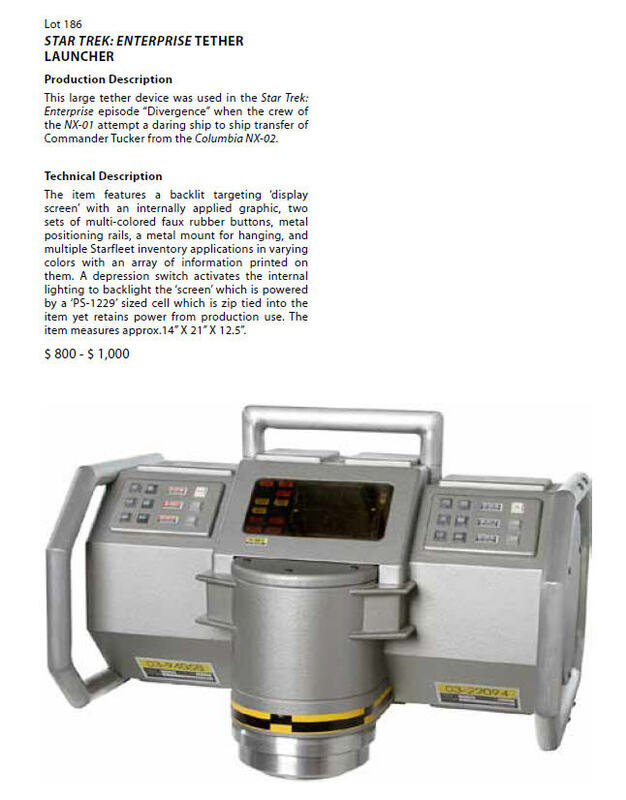 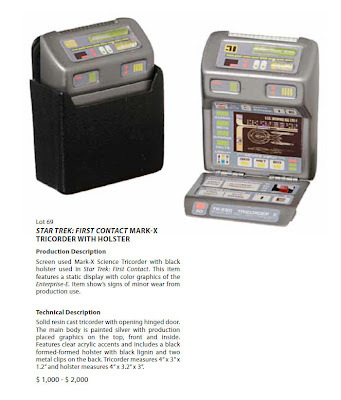 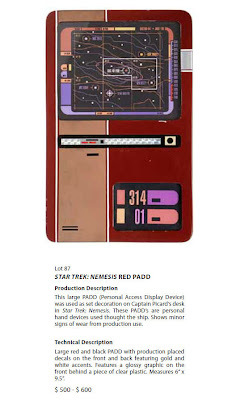 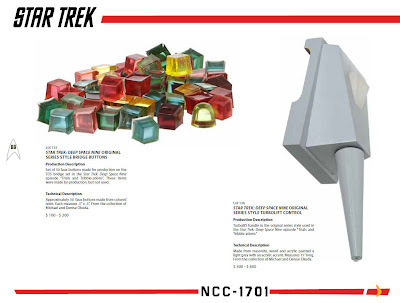 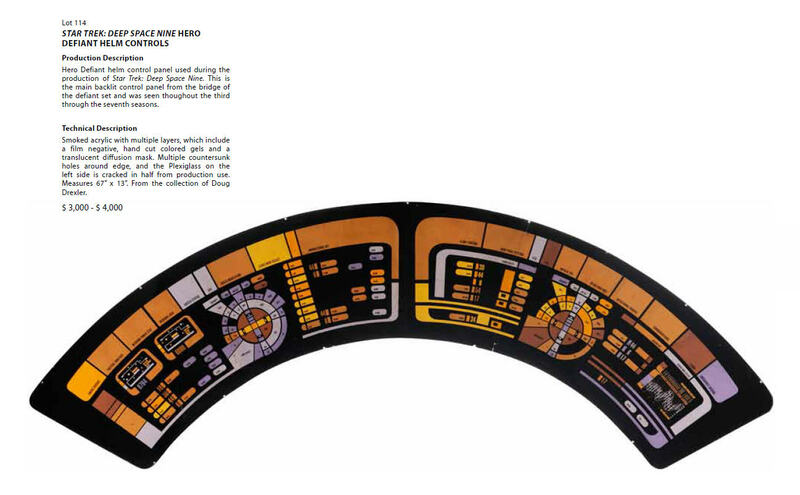 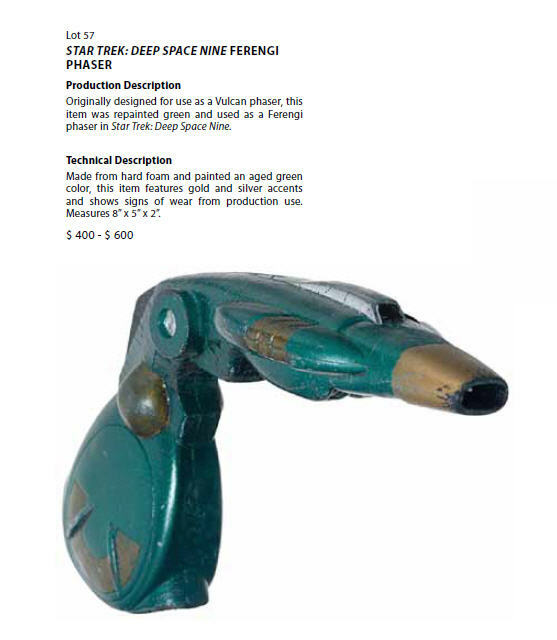 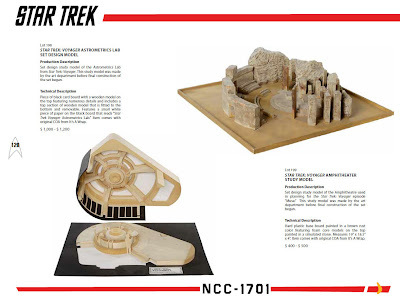 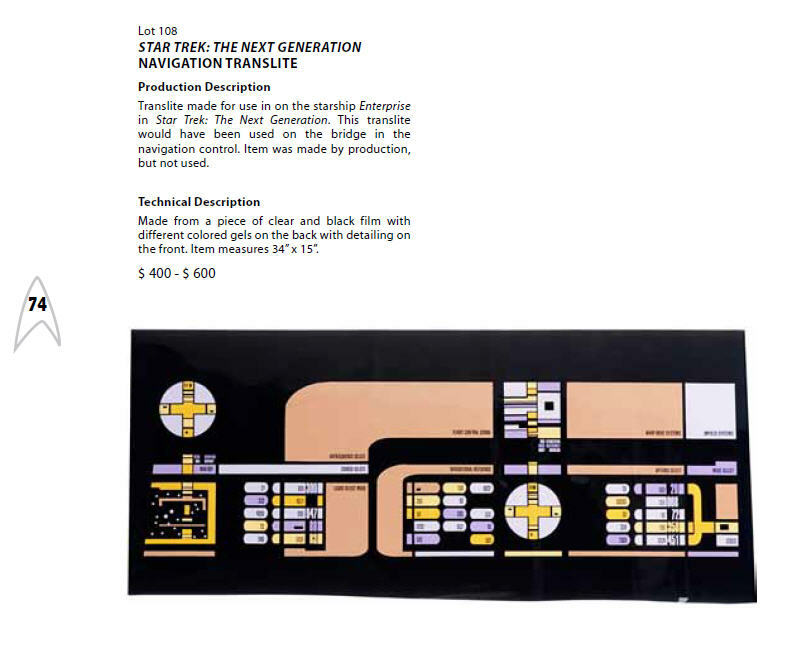 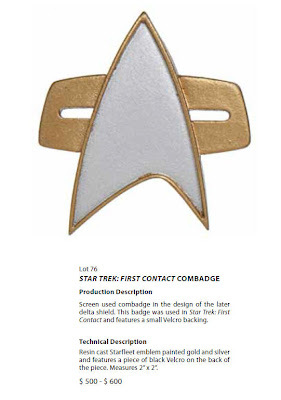 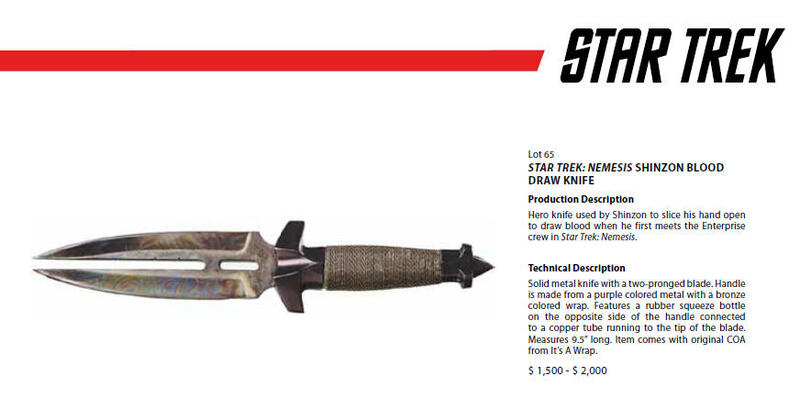 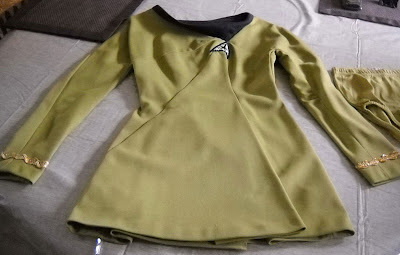 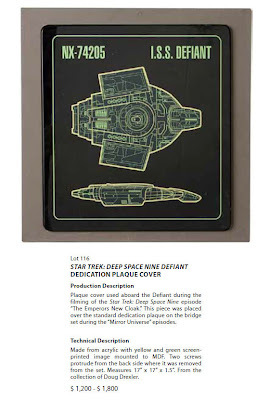 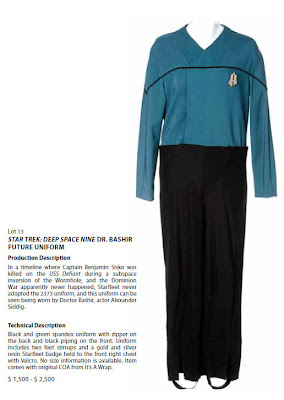 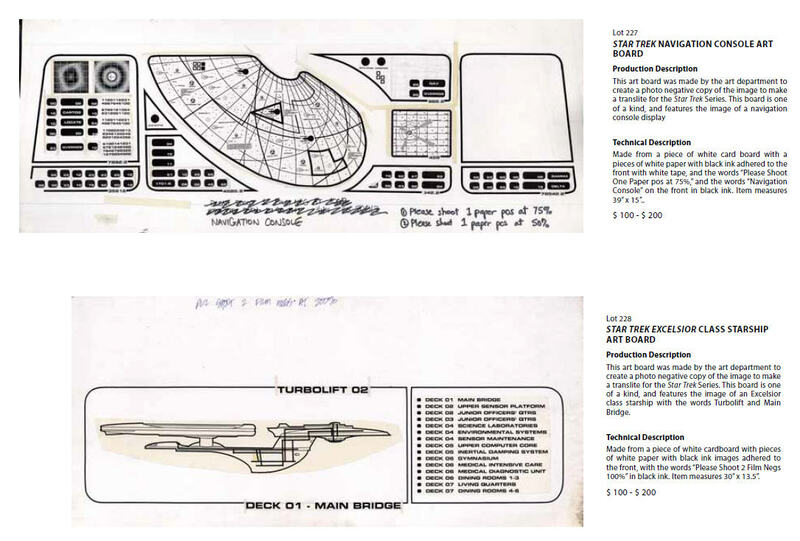 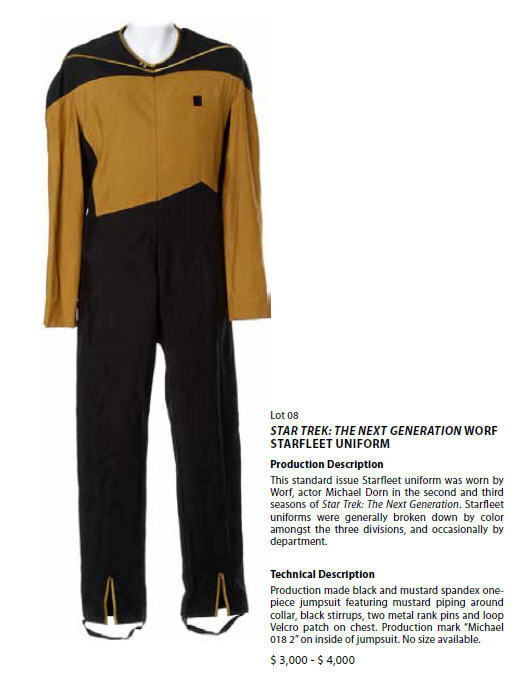 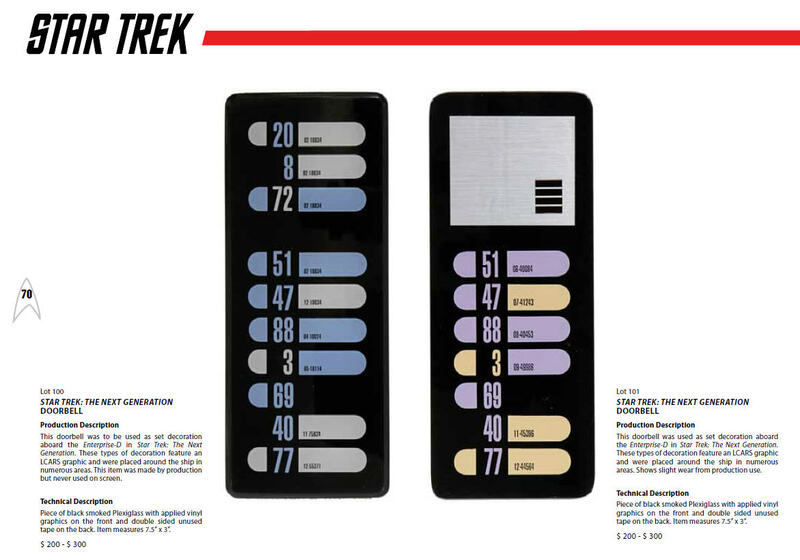 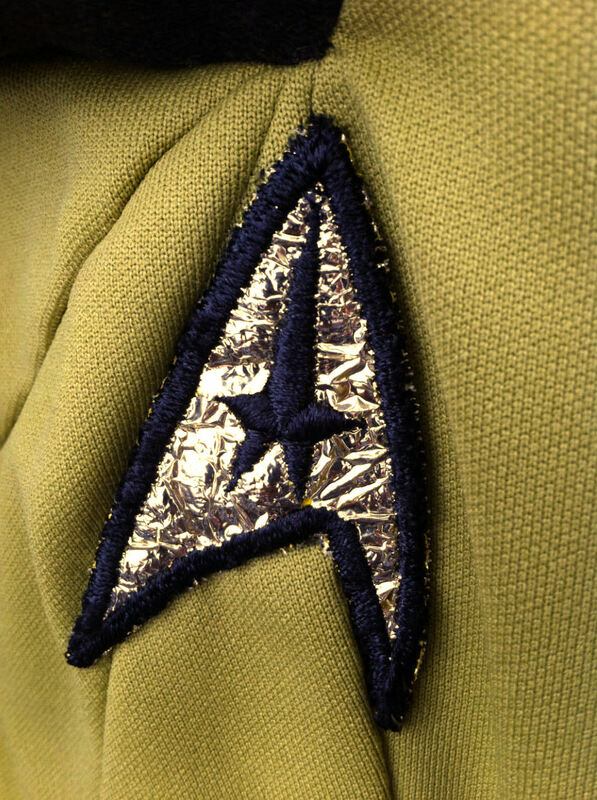 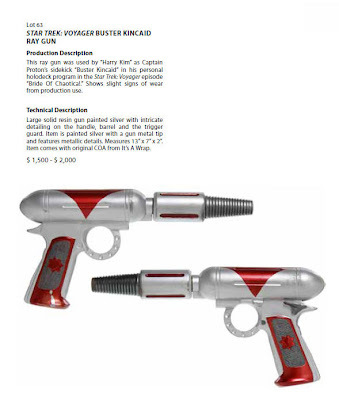 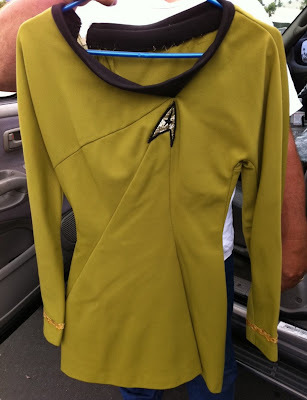 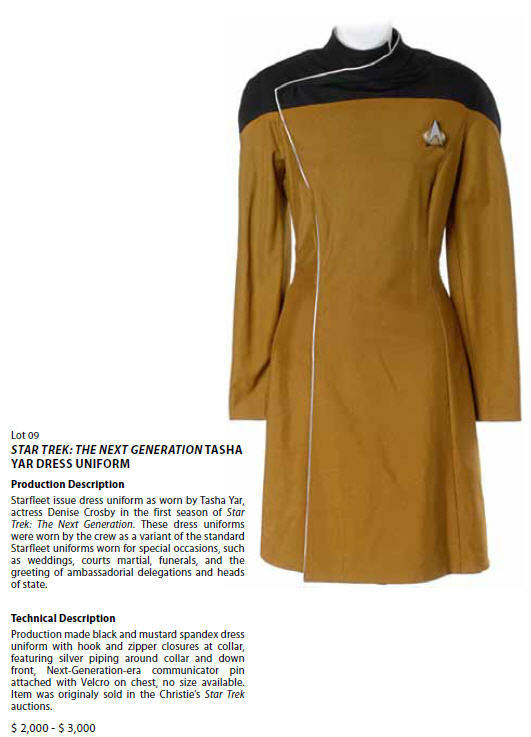 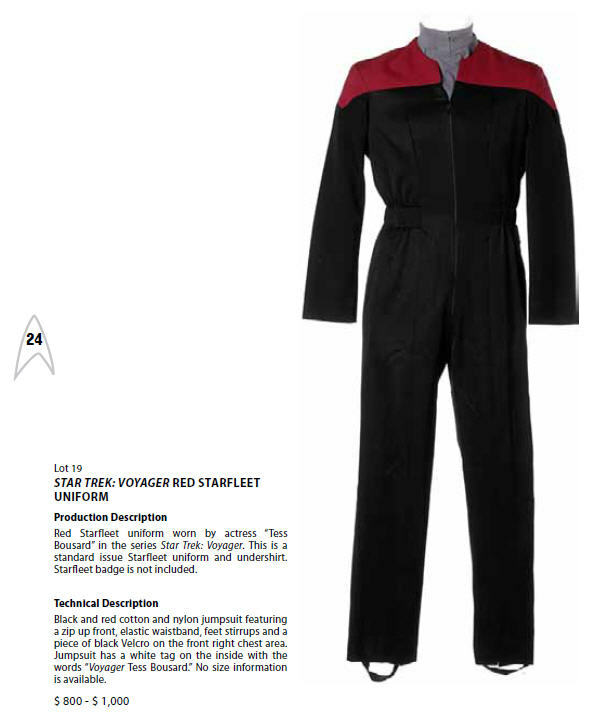 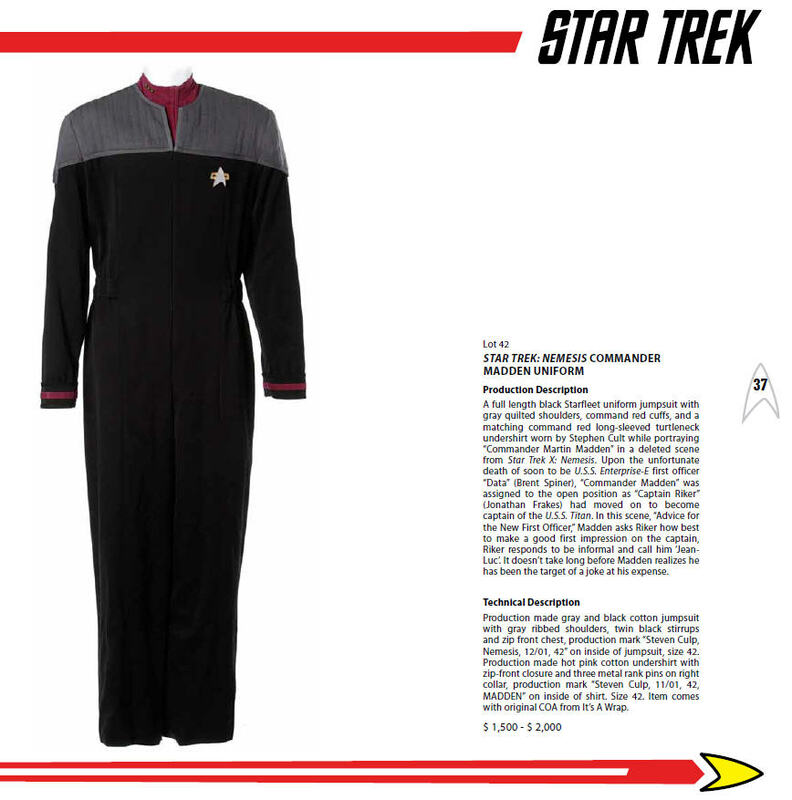 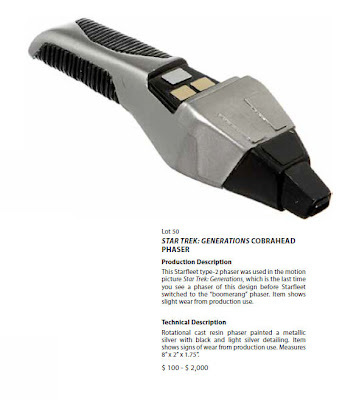 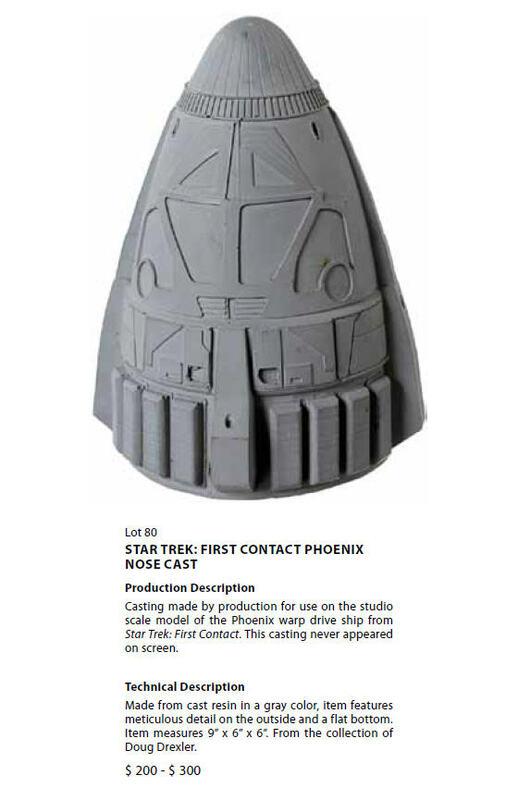 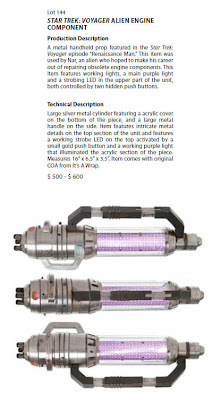 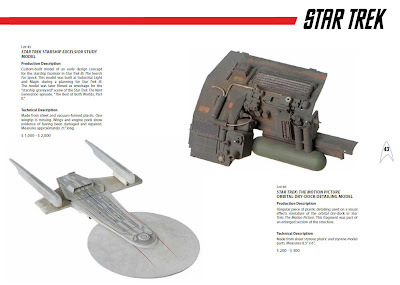 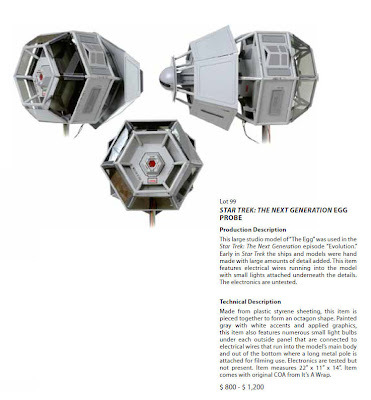 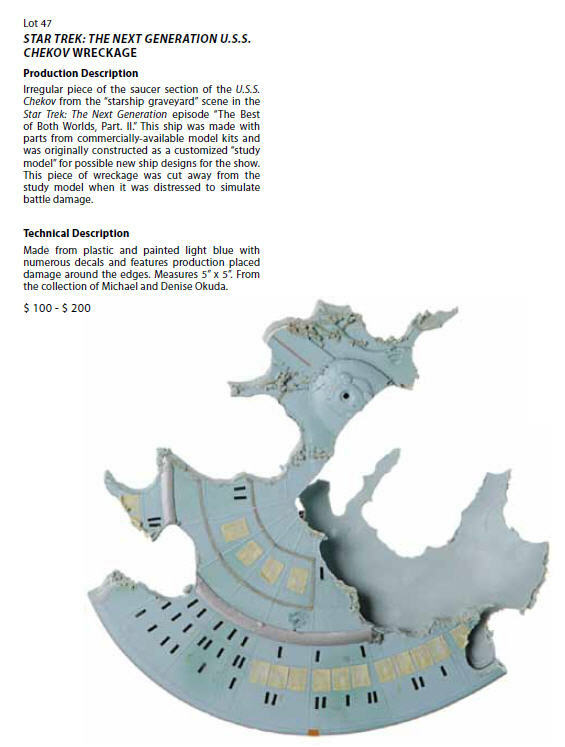 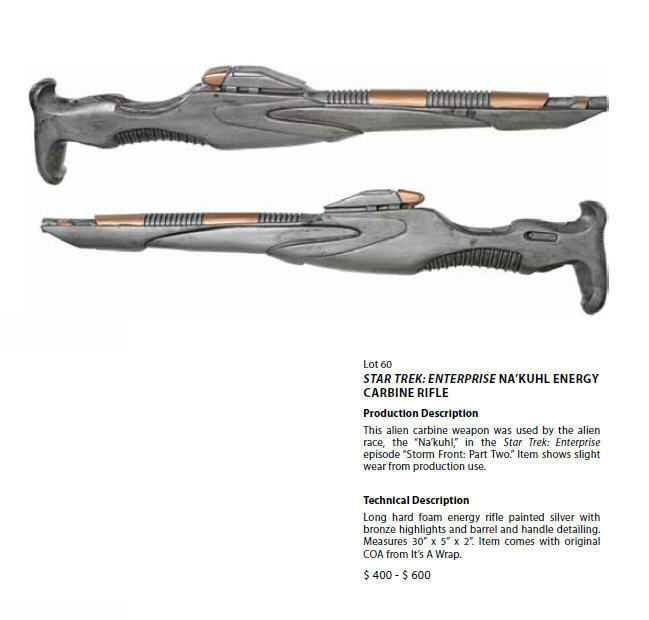 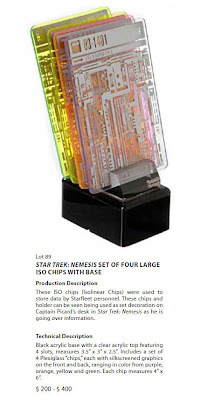 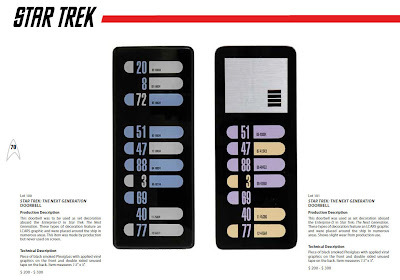 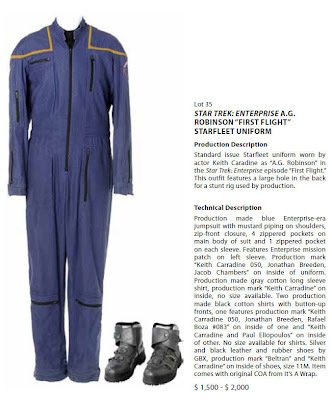 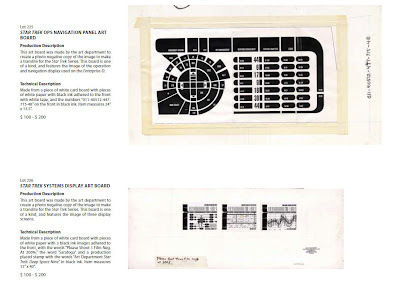 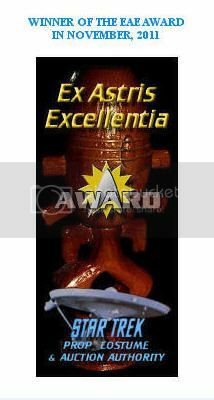 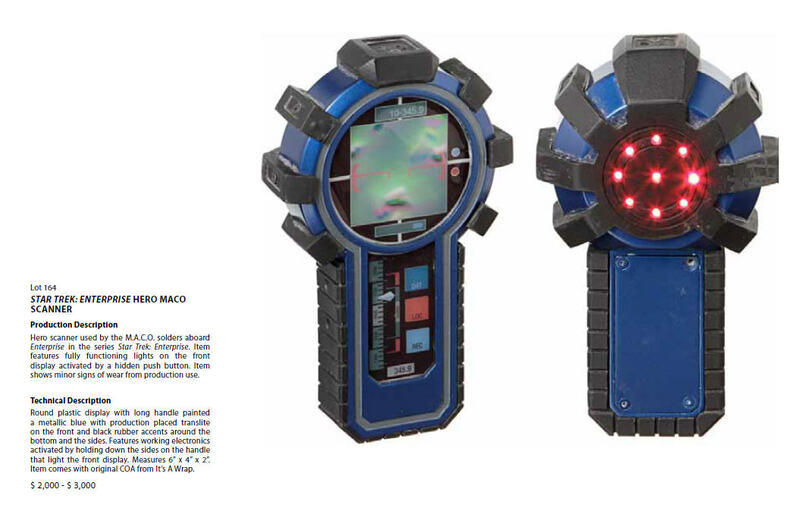 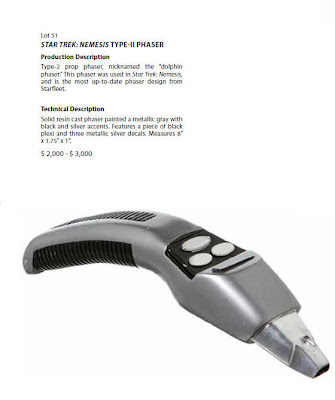 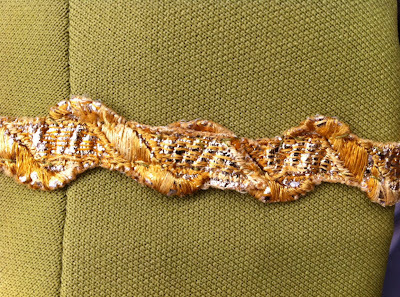 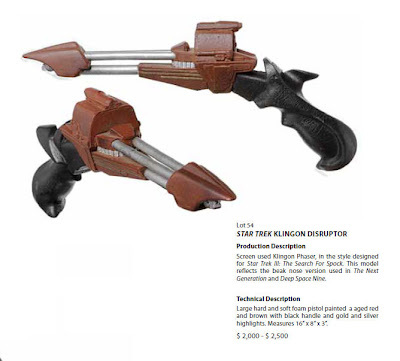 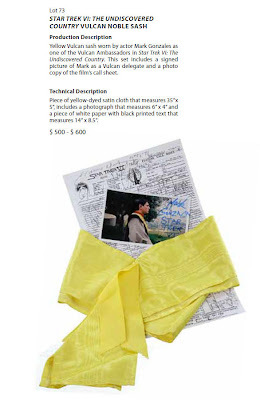 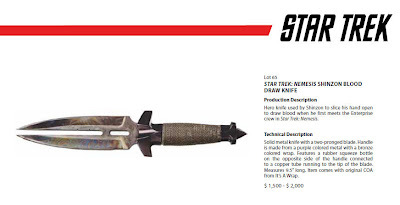 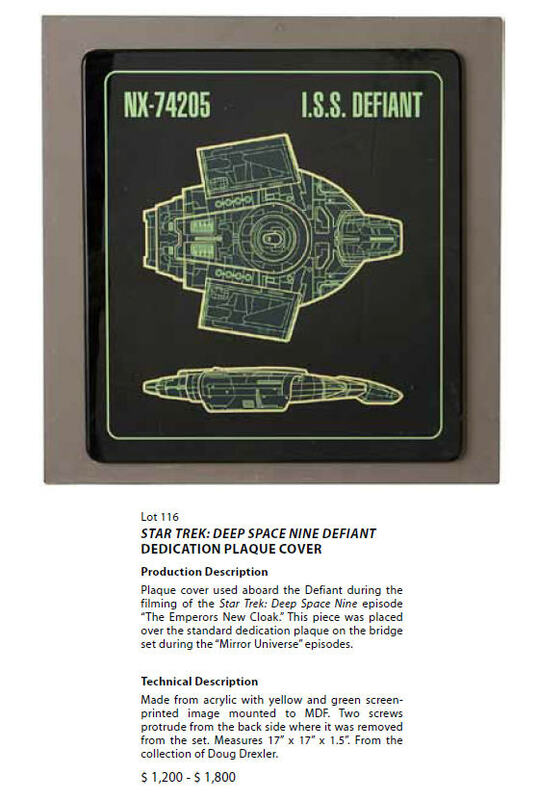 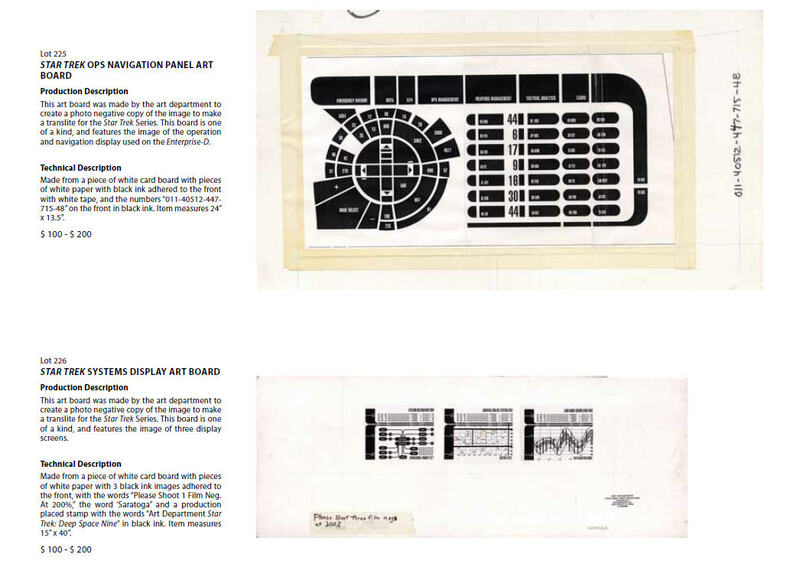 On June 4th, 2011, the California-based entertainment memorabilia auction house Propworx (http://www.propworx.com/) will hold it's second major Star Trek auction; featuring an outstanding offering of props, costumes and artwork from all television series and motion pictures in the franchise. 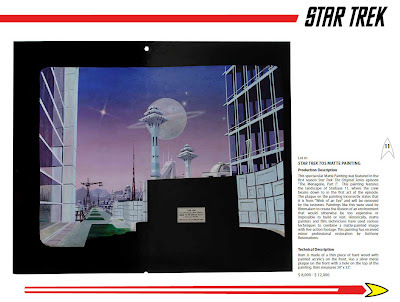 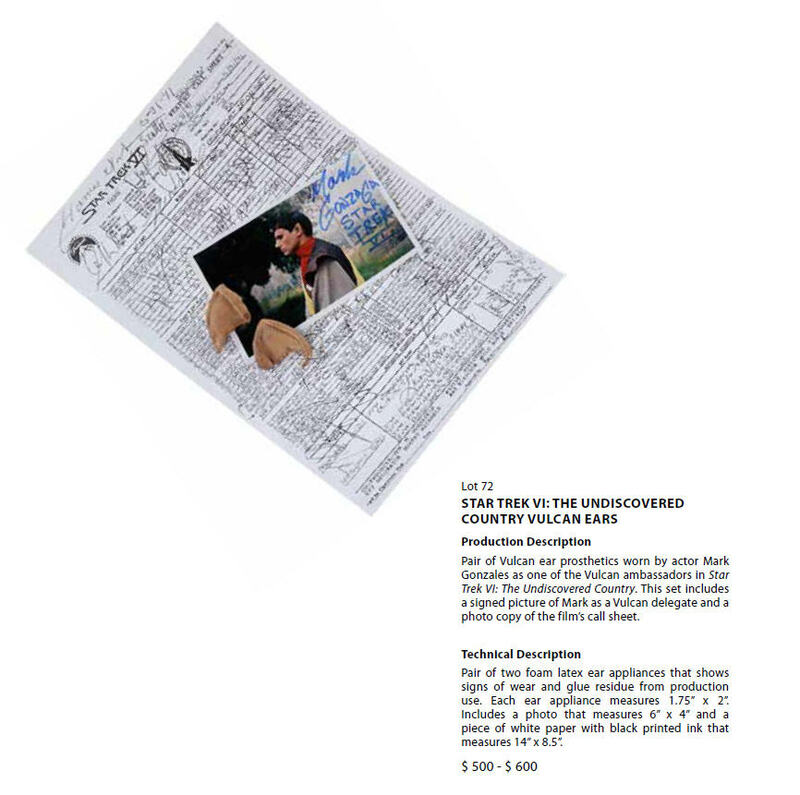 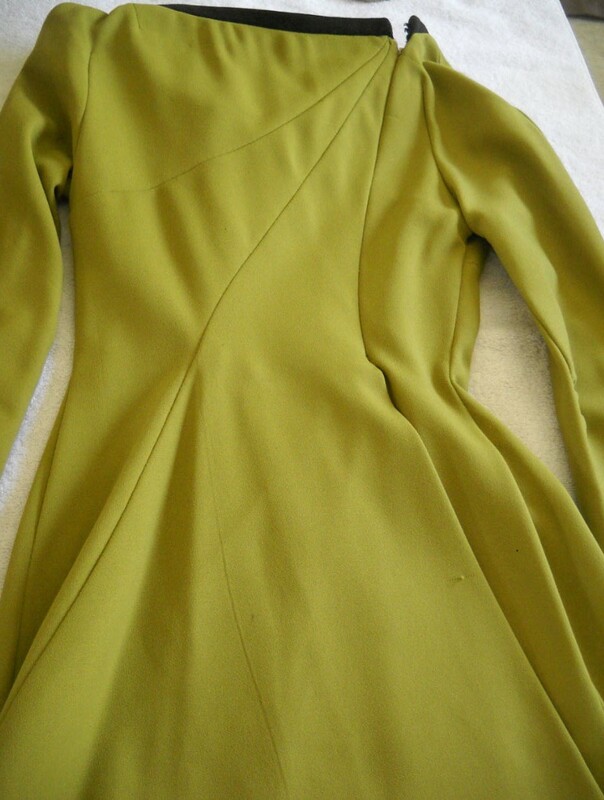 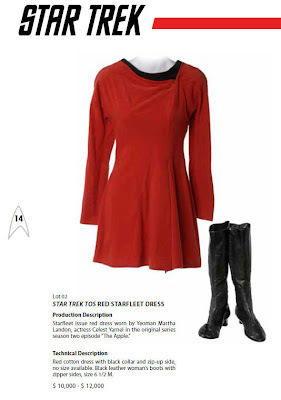 Some rare TOS items in the sale include the red Starfleet dress and boots worn by actress Celeste Yarnall as Yeoman Martha Landon in the 2nd season episode "The Apple" (bid estimate: $10,000 - $12,000) and an extremely scarce Matte Painting used to represent the landscape of Starbase 11 in the 1st season episode "The Menagerie, Pt. 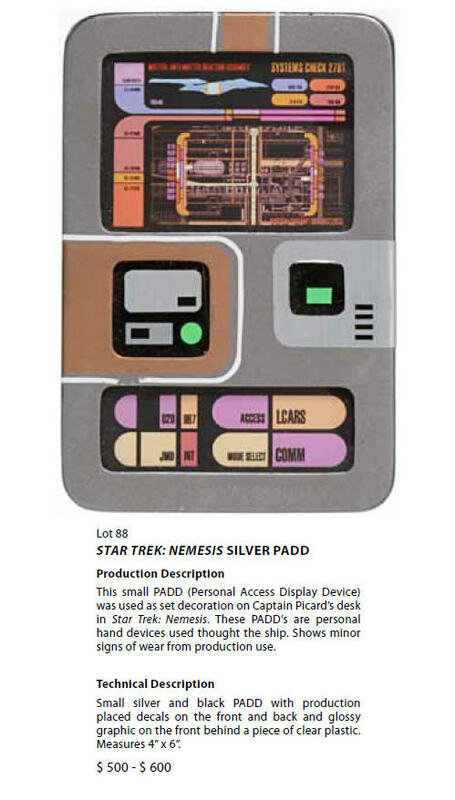 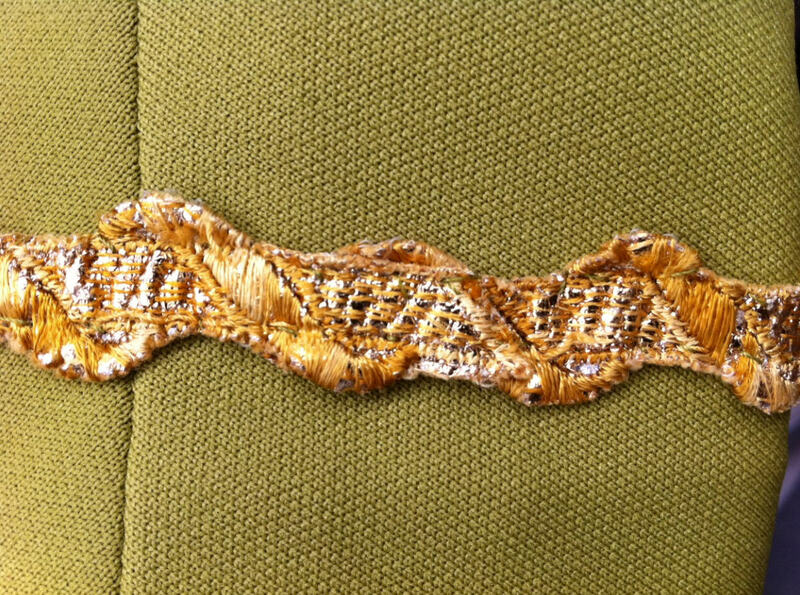 1" (bid estimate: $8,000 - $12,000). 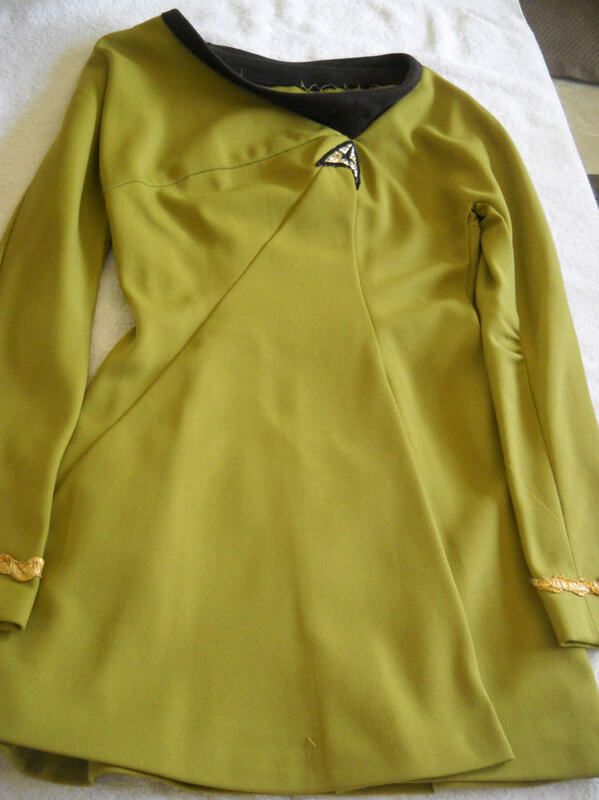 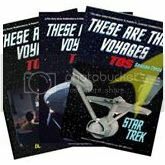 Other noteworthy items to be sold include Michael Dorn's gold TNG uniform jumpsuit, a rare TNG gold Dress Uniform worn by actress Denise Crosby as Tasha Yar, and complete screen used Starfleet uniforms from Voyager, Enterprise and Star Trek: Nemesis. Amongst the total 257 different lots that are featured in this auction; there is also an impressive selection of both functional "hero" as well as non-working hand props. 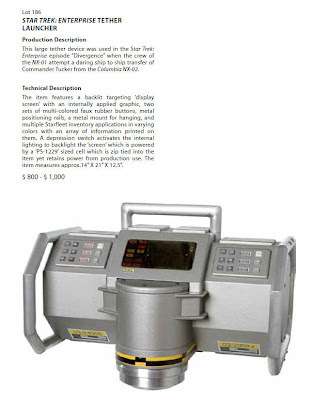 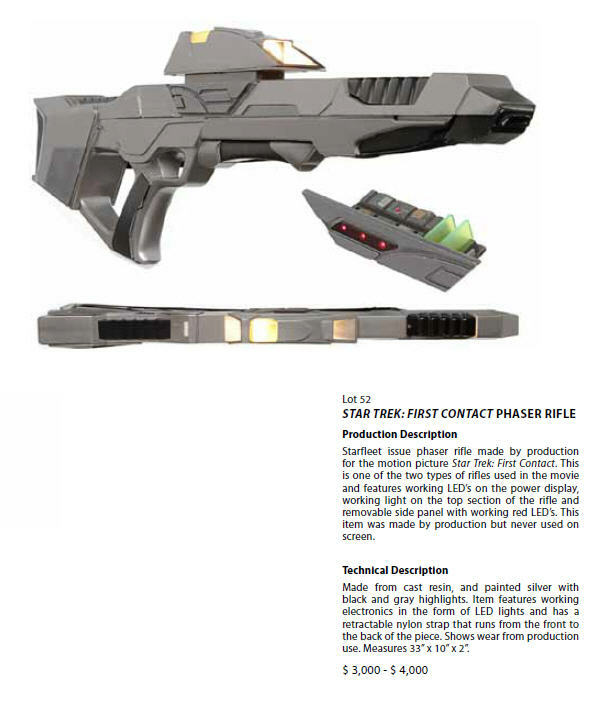 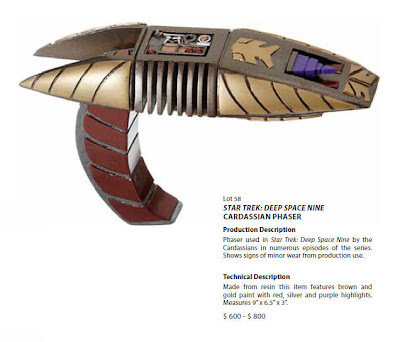 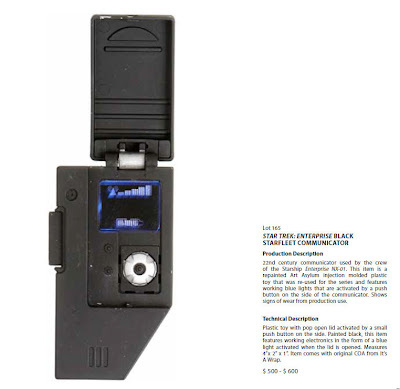 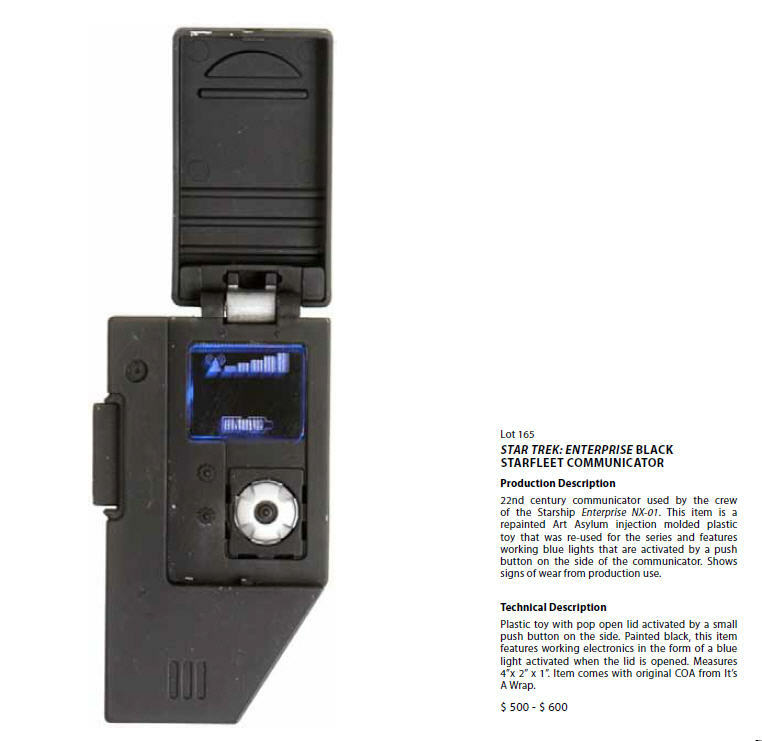 The working pieces include an elaborate Star Trek: Nemesis Mark-X Medical Tricorder with many sequencing and flashing lights (bid estimate: $3,000 - $5,000); a Star Trek: First Contact Phaser Rifle with functional LED's on the power display and a lighted top scope (bid estimate: $3,000 - $4,000) and a Phaser Cannon from Star Trek: Nemesis with untested pneumatic and electronic components. 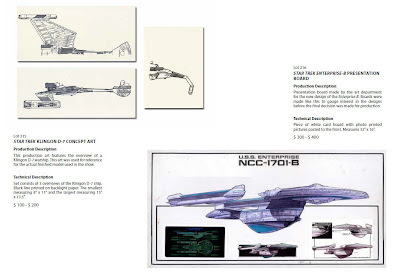 Many padds, isolinear chips, non-working hand weapons, control panels and attractive concept art round out the auction offering. 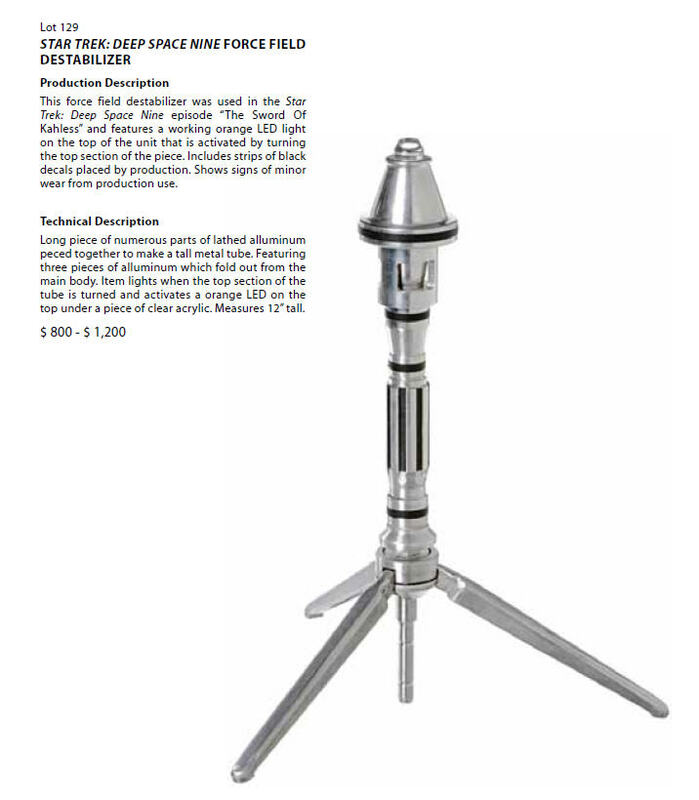 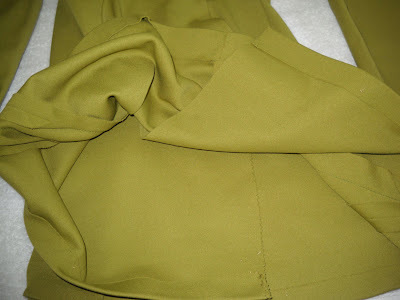 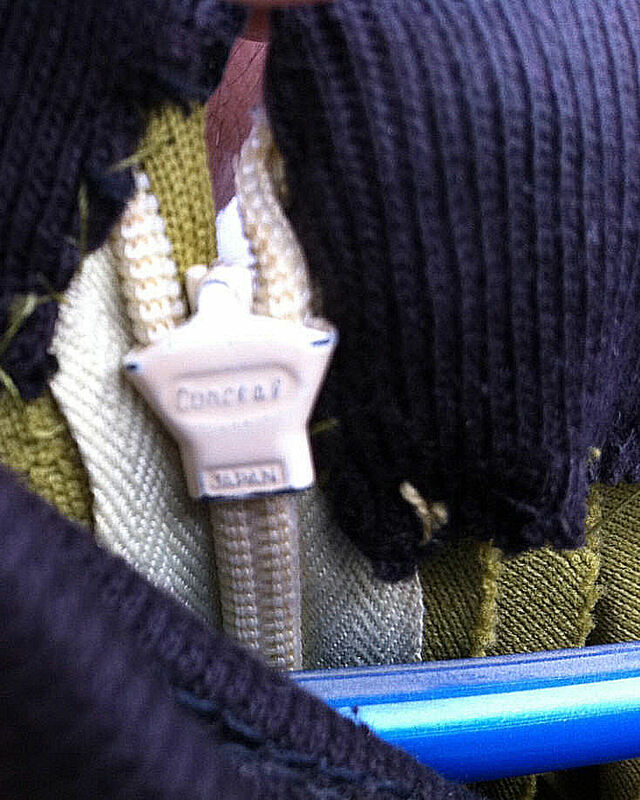 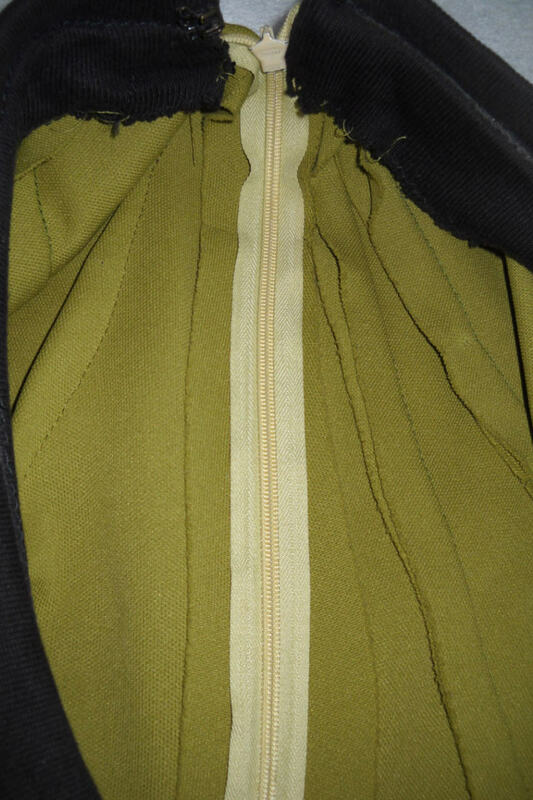 There truly appears to be a large selection of material that is affordable on any budget. 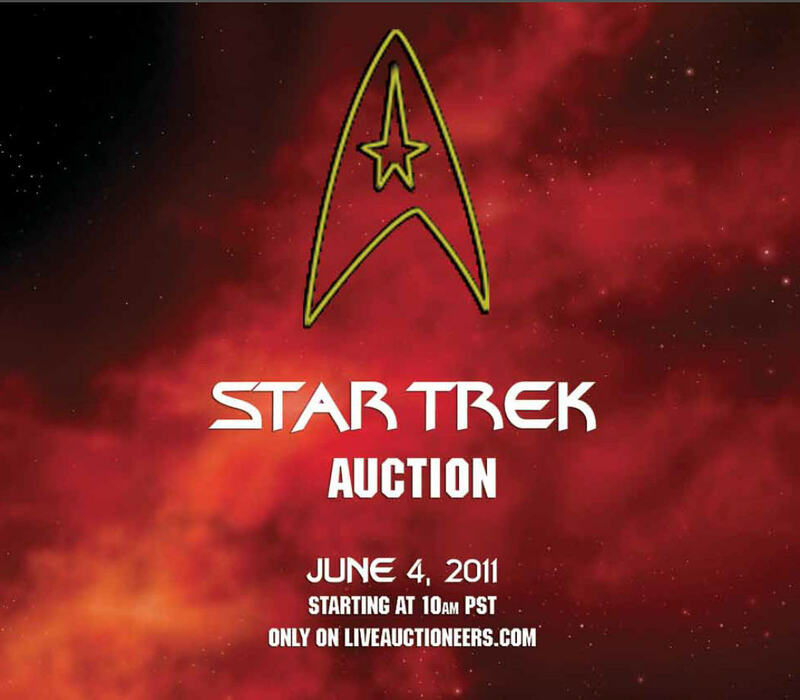 The auction will be streamed online via LiveAuctioneers.com and readers may sign up to bid at: http://www.liveauctioneers.com/catalog/25208. There will be no Floor bidding in this sale - it is strictly internet based only - but collectors can make appointments to visit the Propworx offices in California to personally inspect any items of interest if they wish to do so.